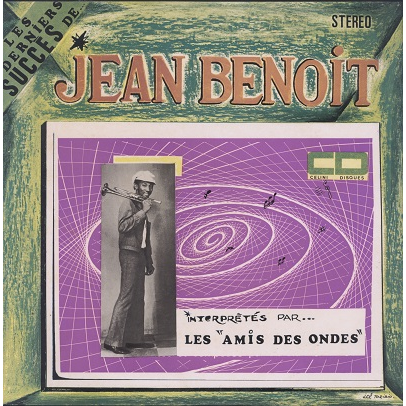 Nice Biguine, Rampa, Tumbélé, Compas LP by the trumpet player Jean Benoit, son of musician Stéphane Benoit. He joined the Maxel's band and formed Les Guitares Boys in the mid sixties. Sleeve just shows some yellowing and stains at back cover.